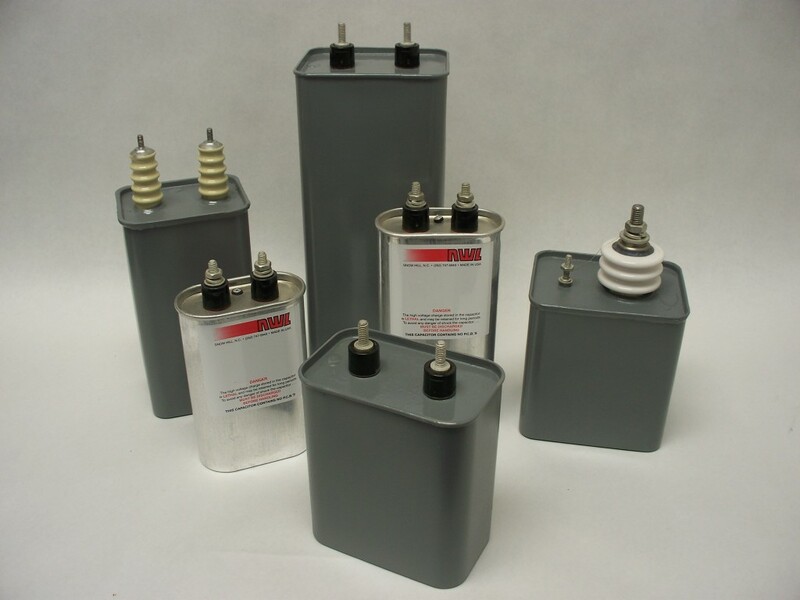 NWL’s S–Series capacitors are a simple economic package for a variety of uses. 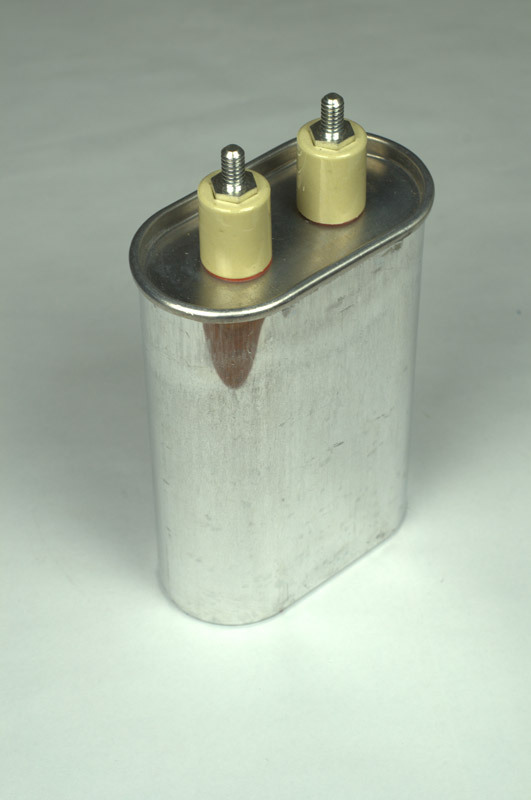 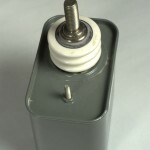 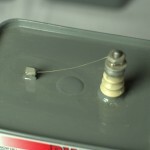 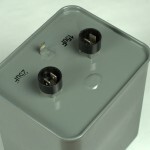 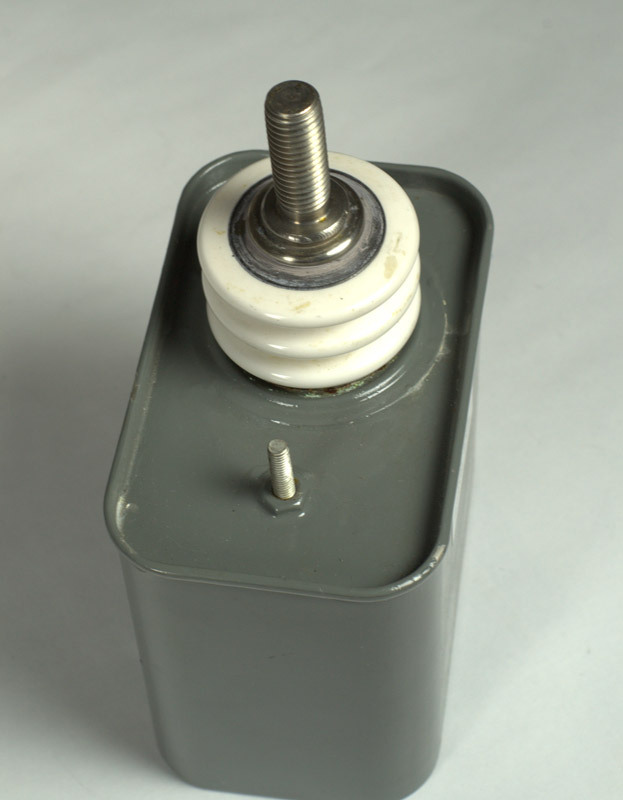 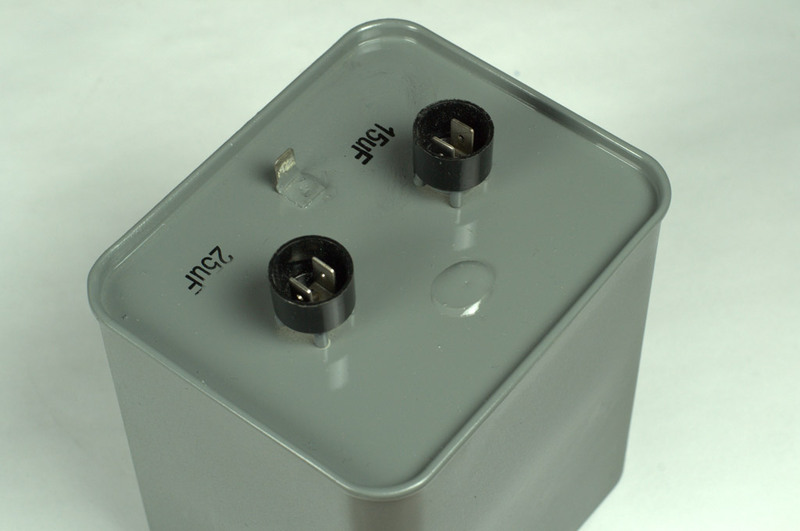 With standard sizes of drawn metal housings to choose from, this oil filled or dry resin medium package can provide a range of AC and DC voltages to store capacitance while utilizing an assortment of dielectric systems including extended film foil, metalized film, and hybrid combinations of each. 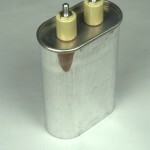 Economic package – Simple drawn can allows for low cost oil filled or resin filled package. 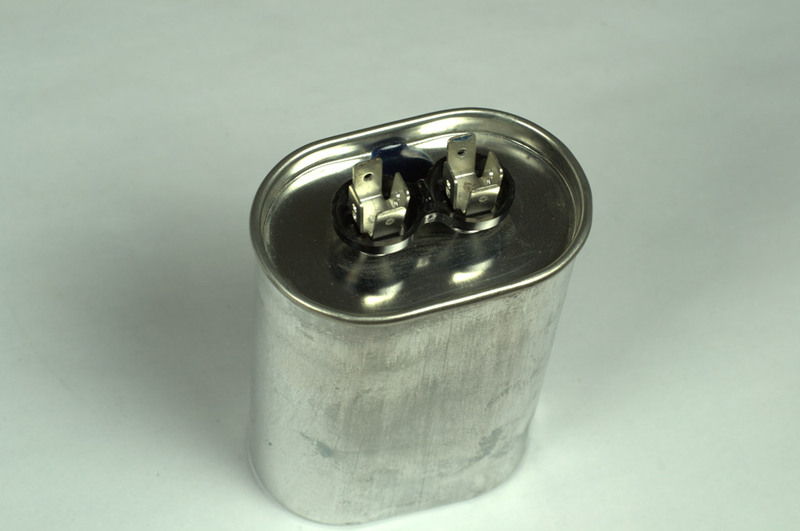 Aluminum can option – For high frequency applications, this product can utilize a non-ferrous aluminum can. 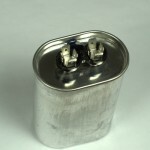 General Purpose – With a range of existing standard can sizes, this product can be used for a wide variety of applications that fall in capacitance and voltage ranges. 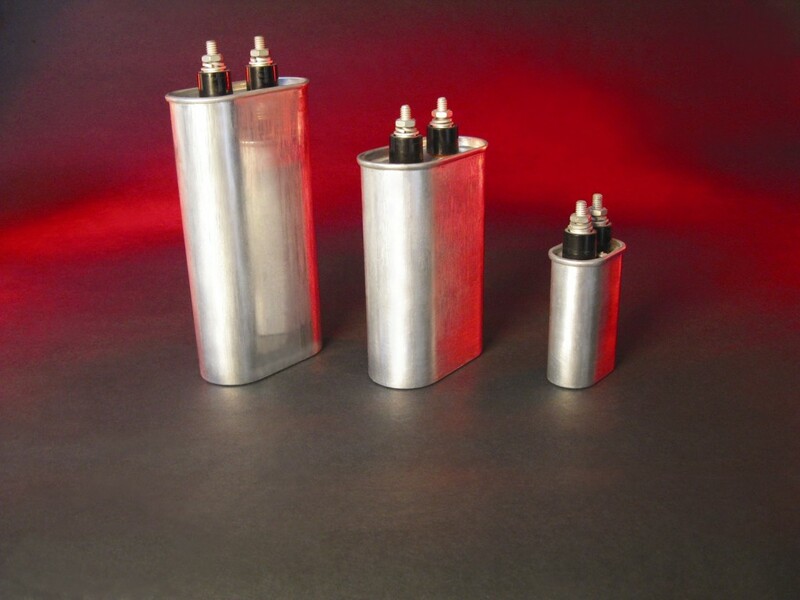 Painted metal can – For extra corrosion protection or a bit more heat dissipation, gray painted cans are an option. 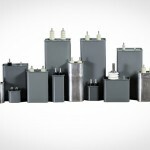 Contact NWL for further assistance with AC resonant capacitor, DC filter, DC pulse, S-Series capacitors. 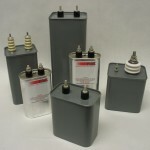 S-Series capacitors utilize a standard metal drawn alum or steel case. 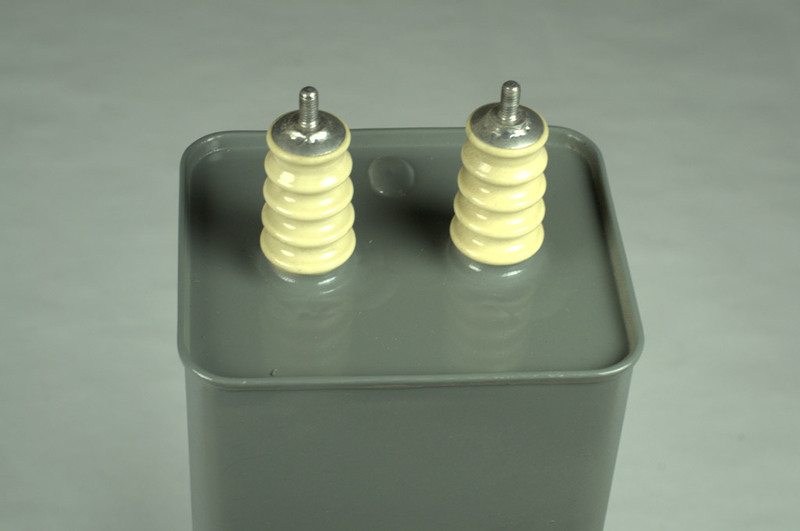 Primarily oil filled for enhanced heat management, but also can utilize dry resin filled dielectric systems. 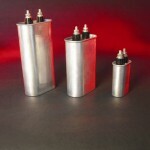 This product is manufactured with the latest technological advancements in polypropylene film dielectric systems. 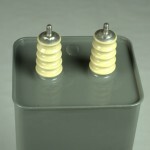 Note: The above S-Series Electrical and Mechanical Specifications table shows some common existing representative values. 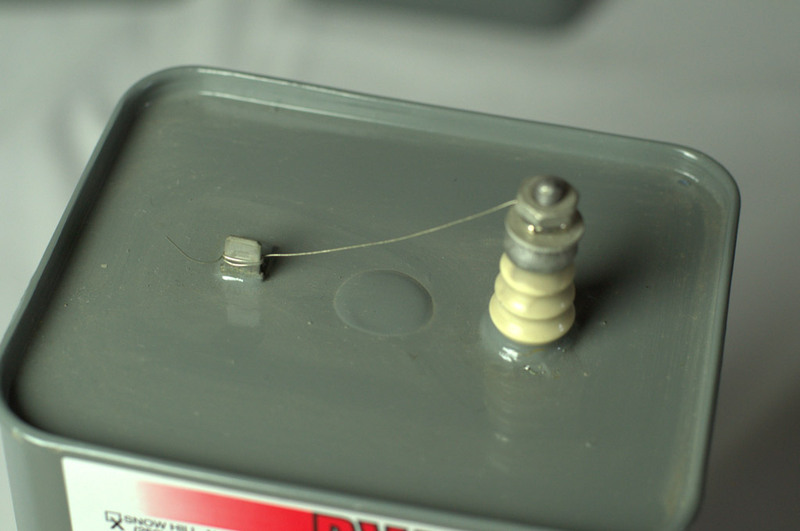 Please consult the factory with specific values required that are not found. 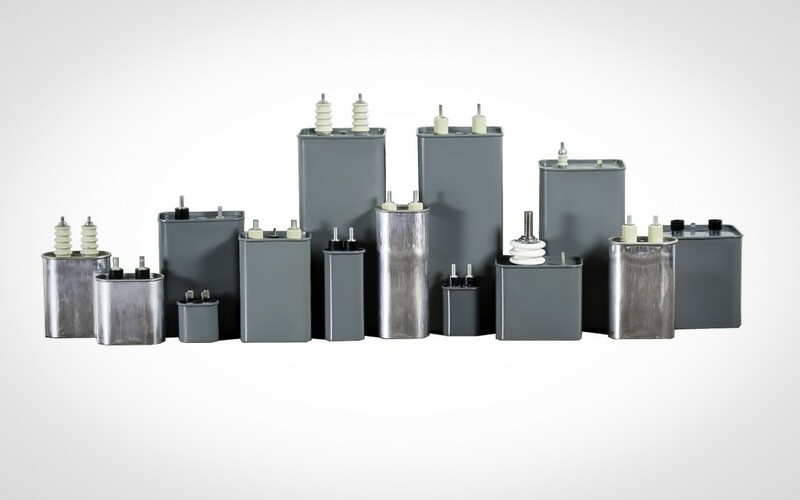 Contact NWL for further assistance with AC resonant capacitor, DC filter capacitor, pulse capacitor, commutation capacitor, S-Series capacitors.